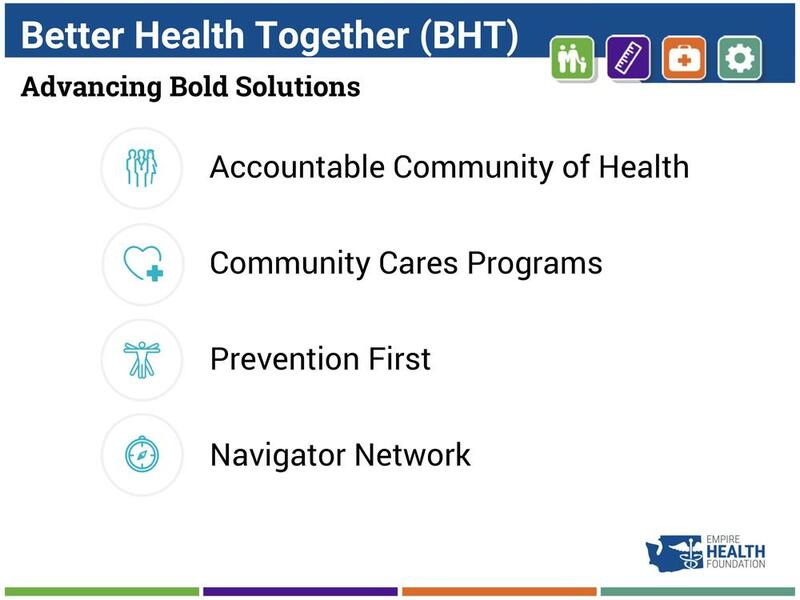 The conversation around social determinants of health continues to buzz with a recent article from Health Affairs about what the Centers for Medicare and Medicaid Services' Accountable Health Communities funding announcement means for our idea of community health. We at EHF have been talking about social determinants of health - factors like transportation, access to healthy food and adequate housing, and adverse childhood experiences - for some time (see the Health Iceberg illustration below), but the national attention is a new and positive development. 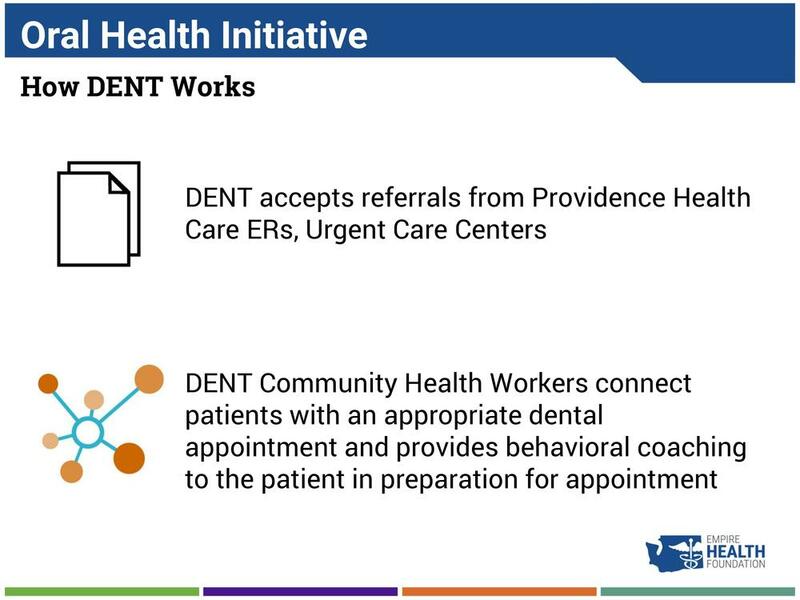 We are especially excited about the focus on developing a workforce of health and social service navigators, or Community Health Workers, as well as the suggestion of future payment reform. Check out the full article on the Health Affairs Blog! Congratulations to Alisha Fehrenbacher for American College of Healthcare Executives Fellowship! We would like to take this opportunity to congratulate Alisha, Chief Strategy Officer for Health Systems, on her recent designation as a Fellow of the American College of Healthcare Executives, the nation's leading professional society for healthcare leaders. This fellowship recognizes healthcare leaders who "demonstrate a commitment to excellence in serving patients and their community," according to ACHE president and CEO Deborah J. Bowen. For more information regarding fellowship, please contact the ACHE Division of Membership at (312) 424-9400 or membership1@ache.org, or visit the Credentialing area of ache.org. Curious about how EHF is working with partners to address health and housing? Check out the latest edition of MyView, a periodic publication put out by the Washington State Housing Finance Commission, to learn more about our joint efforts with our subsidiary Better Health Together and our nonprofit partners Catholic Charities and Volunteers of America to improve health and housing outcomes for chronically homeless individuals. 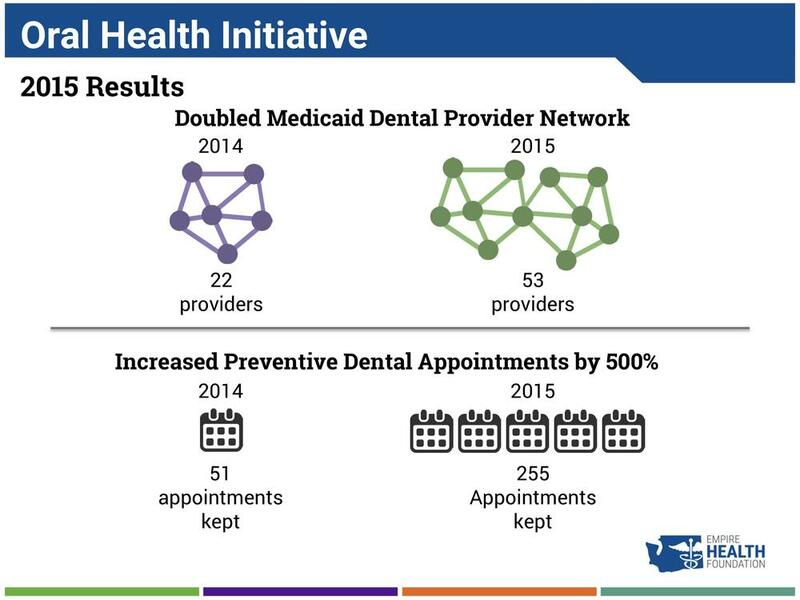 Our VP of Programs Kristen West Fisher recently presented on Eastern Washington's efforts to improve oral health throughout the region at the Washington Health Care Authority's Health Innovation Leadership Network meeting last month. 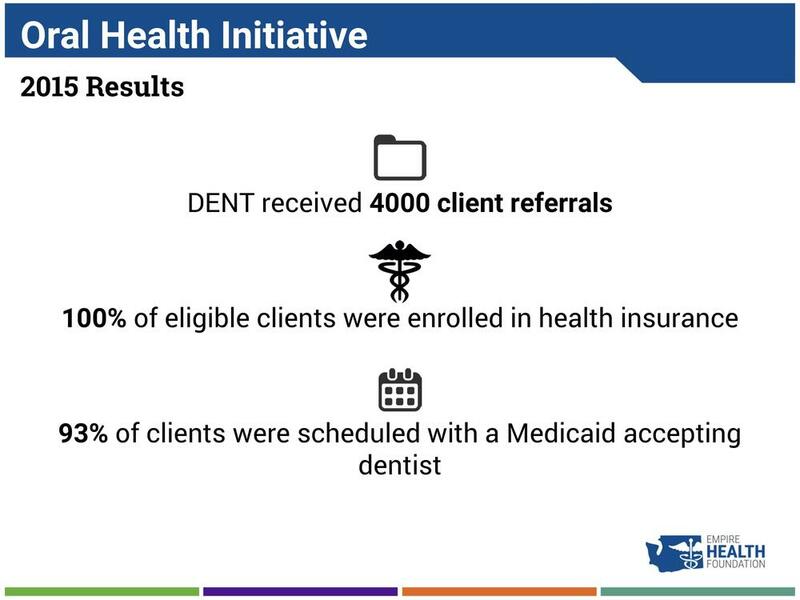 She highlighted the great work being done by our subsidiary Better Health Together through their Dental Emergencies Needing Treatment (DENT) program, which aims to reduce dental-related emergency service use for Medicaid patients. 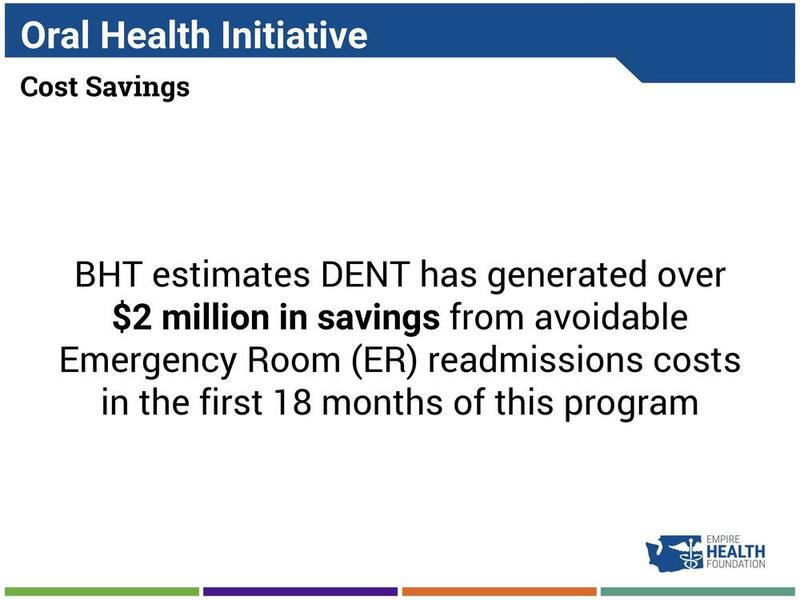 By growing the network of Medicaid dental providers and helping clients access preventive dental care, this program has already saved an estimated $2 million in emergency room funds in the first 18 months. Check out Kristen's full presentation below. 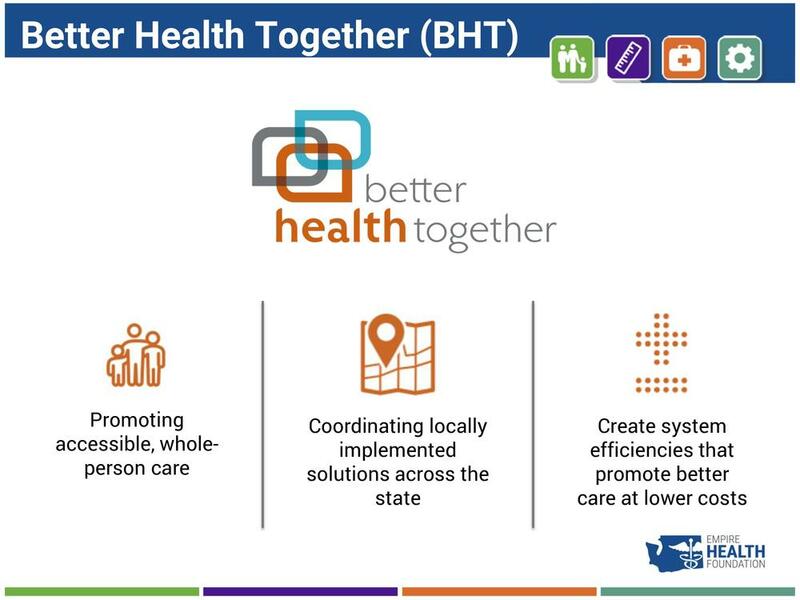 Check out this great feature from the Spokesman Review about the fantastic work our subsidiary Better Health Together is doing to help folks in Eastern Washington sign up for health insurance. 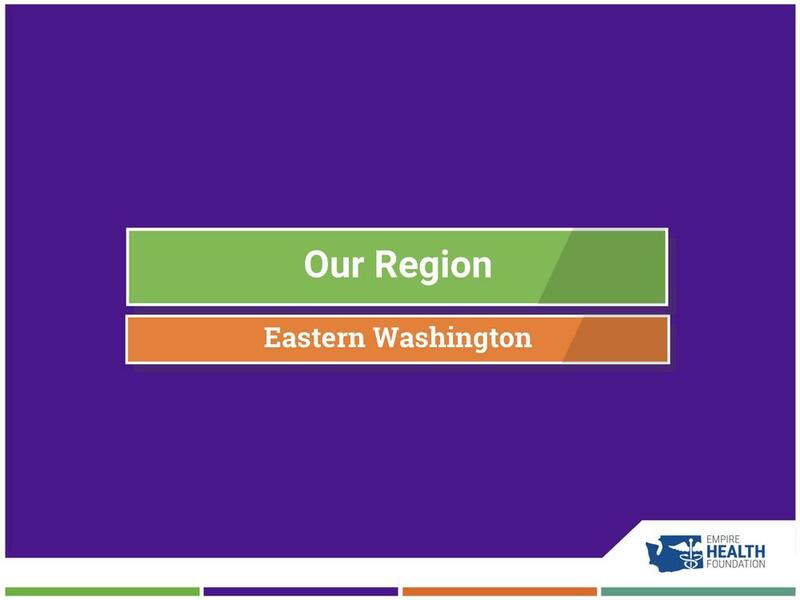 If you want to learn more about BHT and what they are doing to help make Eastern Washington the state's healthiest region, take a look at their website.